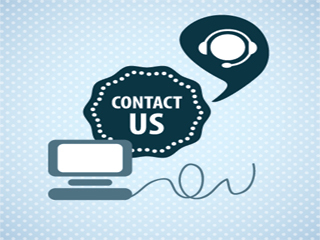 Call us to discuss any rubbish you like! 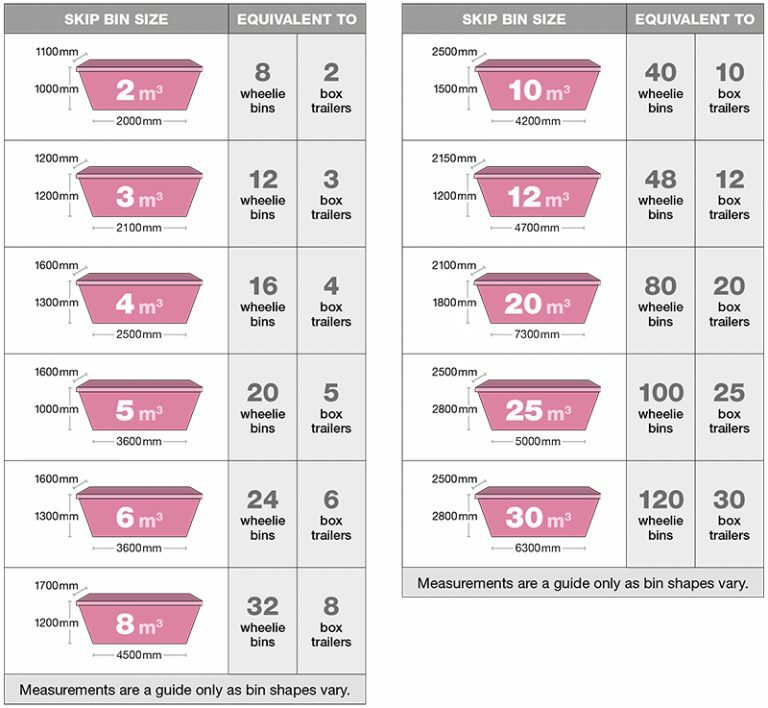 Use the following table below to select your preferable skip bin size, or Download a PDF here. Call us on 1300 754 747 or complete the form below. We service from Bendigo to Melbourne and all areas in between. Skip Bin Hire Group.Call us to discuss any rubbish you like!